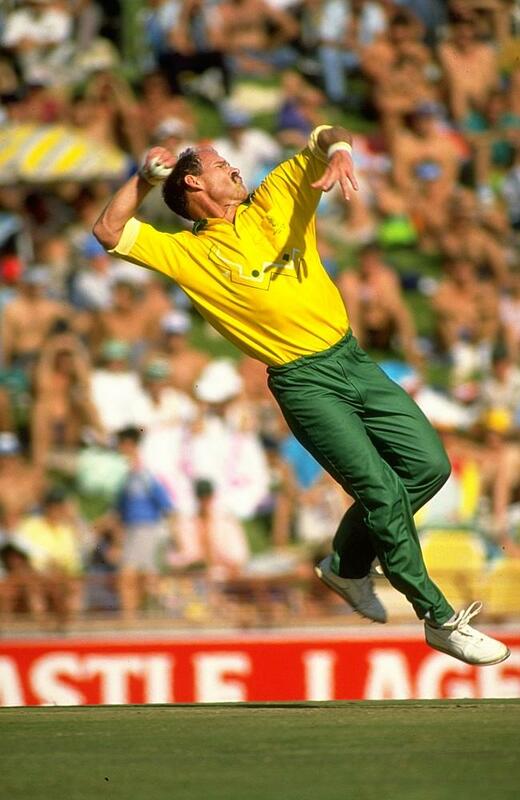 If South Africa beat Sri Lanka on Wednesday in their cricket World Cup quarterfinal, it would be our maiden knock-out victory in the game’s show piece tournament since we first competed in Australia in 1992. I suppose most fellow South African cricket fanatics know that miserable little fact already. 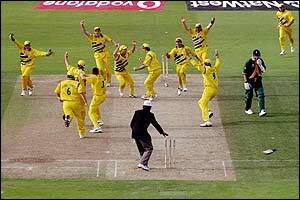 The closest we have come to winning a knockout game is the heart-breaking semi-final tie with Australia in 1999, a game we should have won but where we lost our heads completely instead. 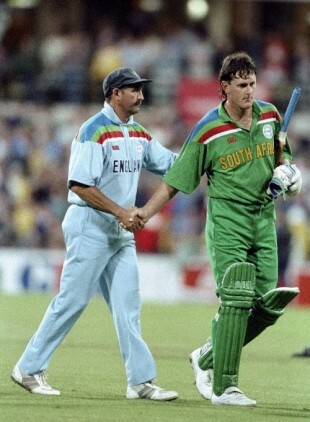 It’s arguably the worst moment in South African sport since re-admission in the early 1990s, and not in my humble view the greatest one day game of all time (Mine would be the record-breaker in 2006). In truth, the cricket team has borne the brunt of the nation’s on-field sporting disasters (rugby, soccer, golf, athletics, swimming even rowing have all produced champion teams and athletes). 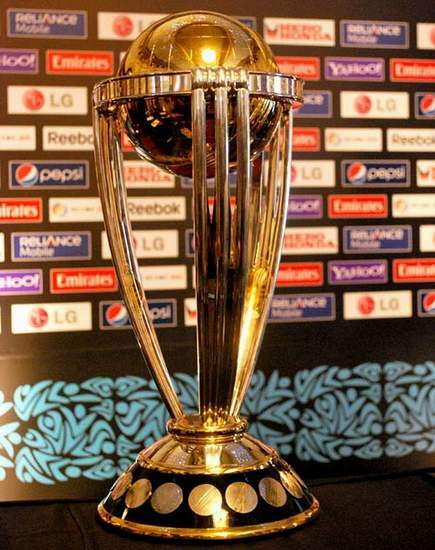 Our World Cup cricket teams have promised so much, but delivering so little. In fairness, it hasn’t all been about choking in knock-out games, South Africa’s run at World Cups has been ended by a mixture of bad luck and a lack of big match temperament. Perhaps if the rain had not intervened in the semi-final loss in 1992 to England (when a possible 22 runs off 13 balls became a silly 22 runs off 1 ball) we might have gone on to win the tournament on our first try. What a fairy tale win that would have been! And who knows how it might have changed our fortunes in later tournaments. 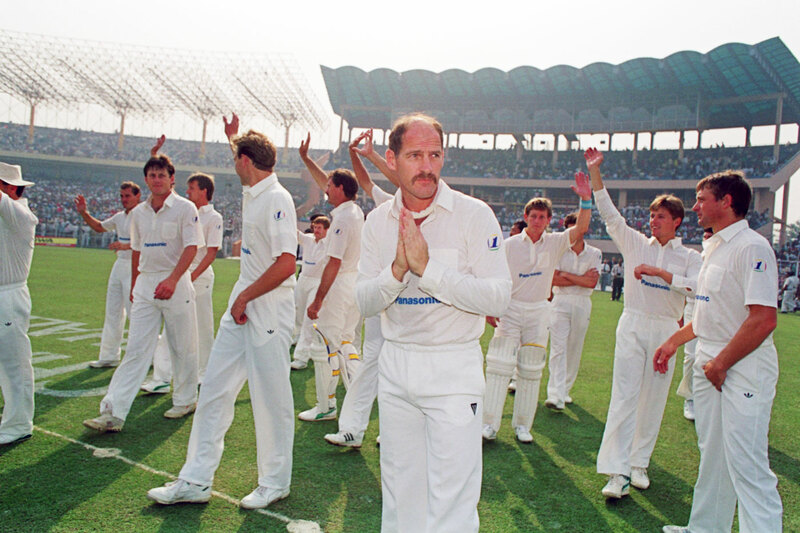 Instead, the ‘choker tag’ has steadily gained weight from the quarter-final loss to the West Indies in 1996 (after we were unbeaten in the group stages), the1999 tie/loss to Australia, the 2003 exit at the pool stages after miscalculating the run chase in our Sri Lankan game affected by rain), the 2007 big choke against Australia in the semi-finals and 2011 loss to a weak New Zealand team. Even if we do pull off a maiden knockout win, there’s still two more games and unbelievable pressure – the kind in which Australia, Sri Lanka and India have thrived but we have succumbed too like a mismatched boxing opponent. Does he believe that? And more importantly does the team? I have my doubts, this is a team peppered with great players (De Villiers, Dale Steyn, Hashim Amla to name three) but it’s not played like a great side…well not yet anyway. I would love to be proved wrong. Nothing would give me more satisfaction than watching the Proteas lift the coveted trophy – it would make up for a lot of years of hurt. But my gut says otherwise. 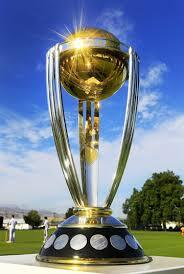 I’d be surprised if we beat Sri Lanka on Wednesday and even more surprised if we go all the way. 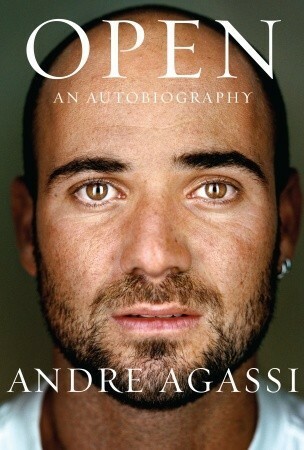 Reading Andre Agassi’s autobiography, Open, you realise how boring men’s tennis has become. No wonder they are trying to re-invent the game with a new idiotic format, Fast 4 tennis. Tennis players these days by and large remind me of Ivan Lendl, the gaunt Czech number one who dominated the game in the late 1980s winning eight grand slams. Lendl had the charisma of a can of tuna (the no name supermarket brand). Expressionless, machine-like, Lendl wore opponents down with relentless accuracy. (Jim Courier was another mind-numbingly boring player to watch and even worse, to hear these days as a commentator). The current world number one, Novak Djokovic, is very much Lendl-like, and while we all admire Roger Federer as the greatest player of the modern game – Agassi calls him “the most regal player I have ever known” – flamboyant he is not. Ditto Andy Murray. Perhaps only Rafael Nadal in full flight has something to captivate the imagination. Andre Agassi burst onto the tennis scene at about the same time Ivan Lendl was at his peak and as the game’s other great entertainer – Enfant terrible John McEnroe – was nearing the end of his career. Complete with enormous hair (actually a hair piece because he was going bald), earrings, colourful outfits and the most amazing return of serve and ground strokes the game has ever seen, Agassi shook the tennis foundation to its core, reaching his first Grand Slam final at the French Open in 1990 aged just 19 and winning Wimbledon two year’s later, a tournament he admits to hating for its rules and snobbery. Agassi ended up winning just as many grand slams as Lendl, (he won all four majors, something Lendl never achieved) doing so in an era dominated by another machine-like competitor, Pete Sampras. Without Sampras to thwart him, Agassi could have won as many majors as Roger Federer. All the more amazing his success, given that Andre Agassi hated playing tennis. “I hate tennis most of all,” he tells his friend, the actor Kevin Costner soon after winning Wimbledon, in Open. “Right, right. I guess it’s a grind. But you don’t actually hate tennis.” – Costner says. “I do,” Agassi replies. This conversation repeats itself throughout the book, becoming almost its mantra. Forced to practice for hours and hours under the Las Vegas sun by his mad Iranian father and later sent away to be force-fed tennis at the Nick Bollettieri academy, Agassi says he despised tennis. The problem is, he wasn’t much good at doing anything else, so he stuck to it, becoming, against the odds, one of the all time greats. One of the most enjoyable aspects of Open is the window Agassi gives into the world of professional tennis. The endless travel and hotel rooms. The dieting and fitness regimes. Overcoming injuries. Dealing with hostile sports journalists. Encountering rivals and finding ways to beat them. The physical and mental strain of competing and the agony of losing. Open is a real ‘rags-to-riches-to-rags-to riches’ tale and Agassi tells it well, especially when he’s in the cauldron of the packed arena slogging it out, somehow finding the will to win. His battles with Pete Sampras in particular are riveting blow-by-blow accounts of epic encounters. Agassi comes across asschmaltzy, painfully honest and very likeable – the same can not be said for Jimmy Connors (a pompous prick), his ex-wife Brooke Shields (a vacuous airhead) and to an extent Pete Sampras (the accountant of the tennis world). His coach Brad Gilbert, who helped turn his career around, comes across as an eccentric genius. 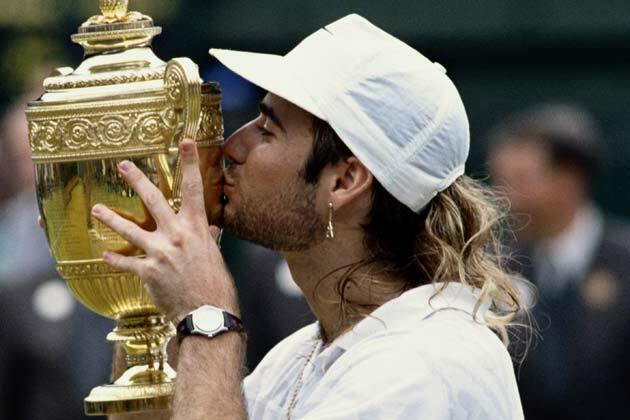 Agassi’s pursuit of Steffi Graf – told with embarrassing relish – is quite comical, particularly, the numerous rebuffs, but the lashings of syrupy cards and flowers leave one feeling a tad ill. The same can be also be said of Agassi’s choice of inspirational music which includes Michael Bolton, Celine Dione and Kenny G and his brief dalliance with “finding God”. Whatever his musical shortcomings or sugary sentimentalism, no one has since entertained quite like Andre Agassi, who played his last professional match – almost ten years ago – at the 2006 US Open. And Open is one of the best accounts of a life of tennis you will ever read.